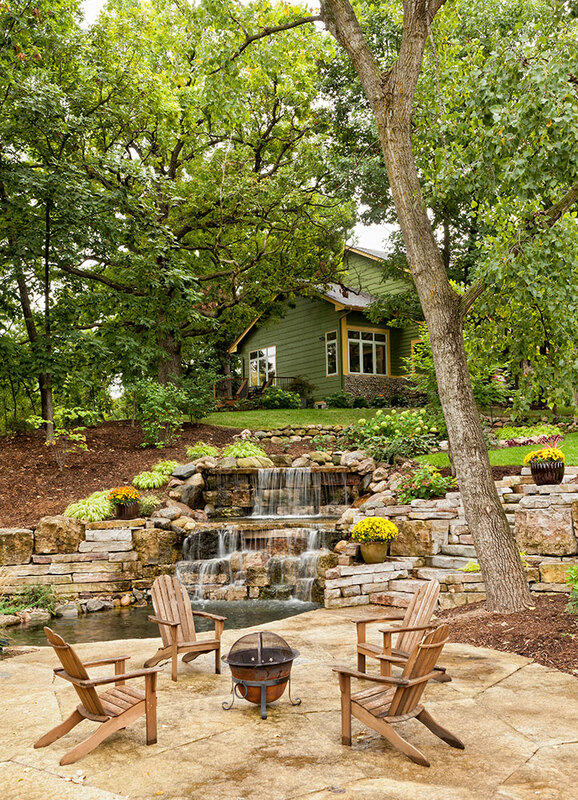 Patios, steps and walkways create a backyard space that brings the indoors outside. 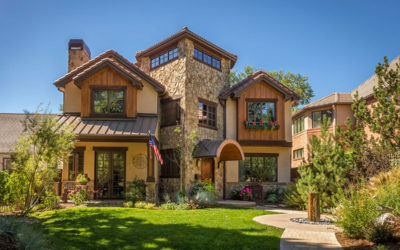 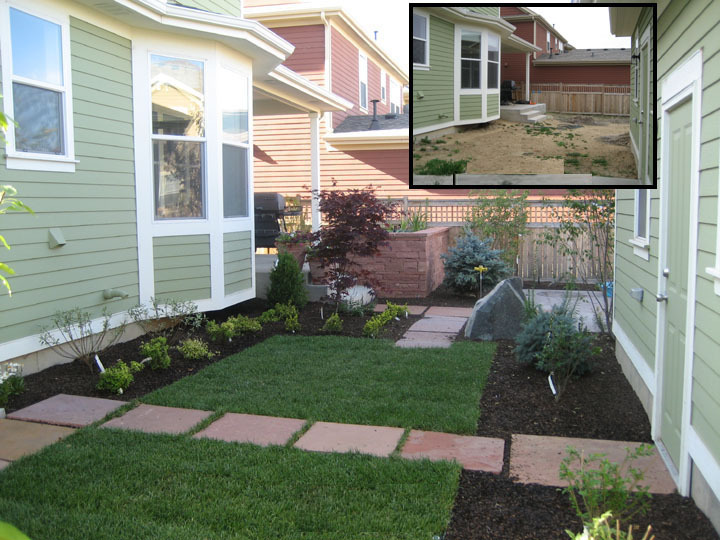 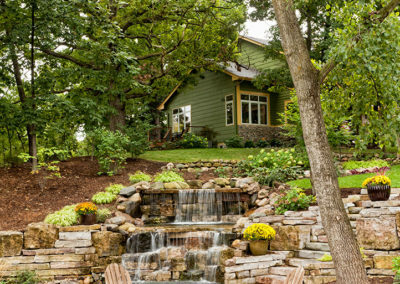 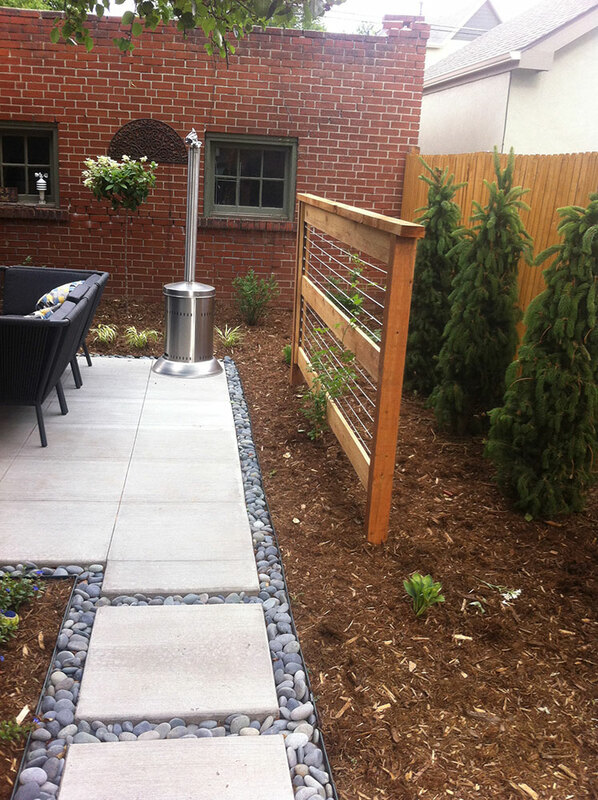 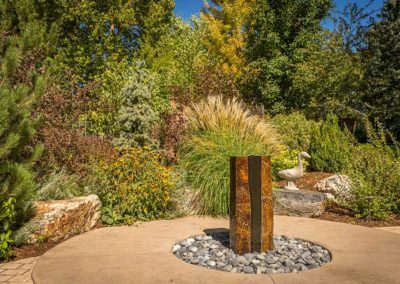 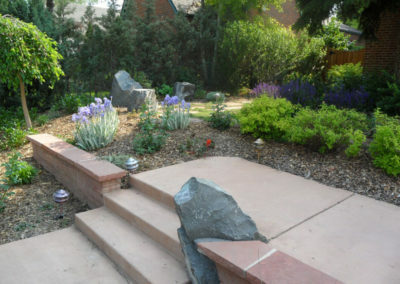 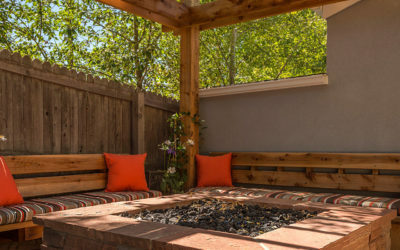 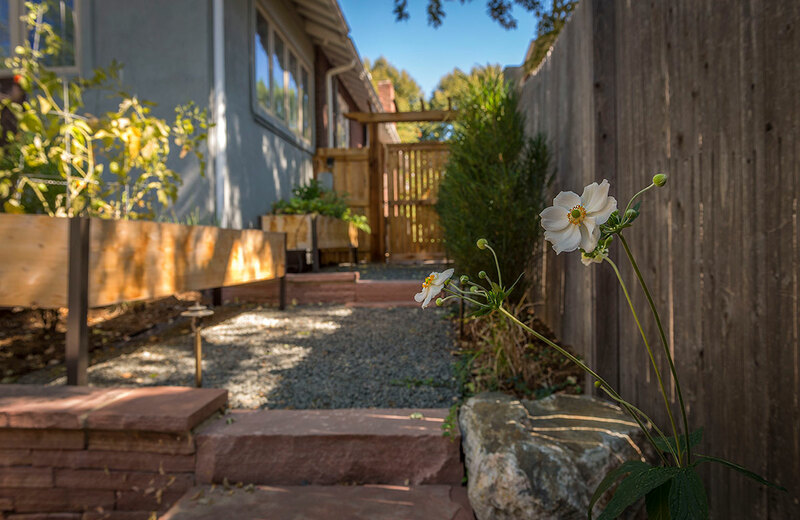 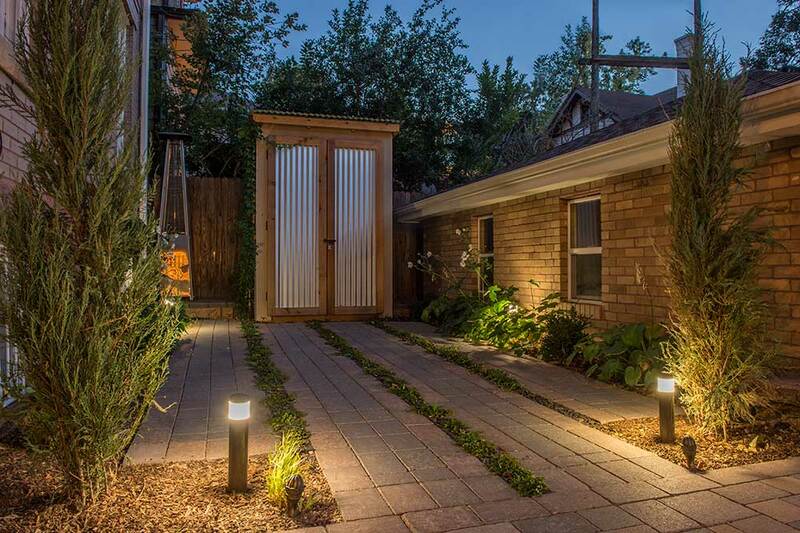 Let Denver Landscapes customize your outdoor environment with top-quality design and construction. 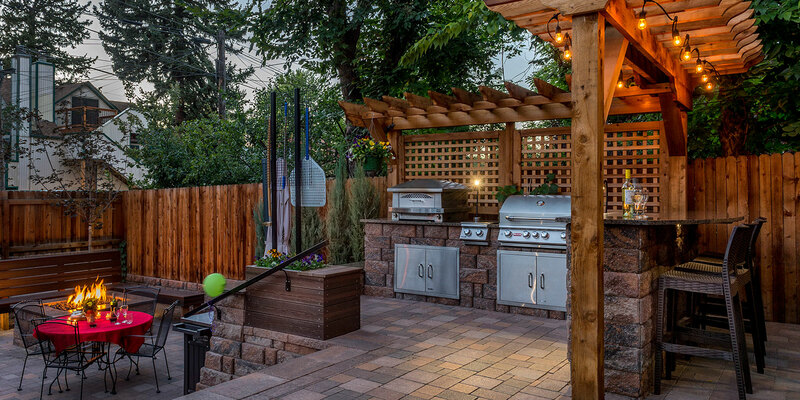 Patios are the foundation of any outdoor room. 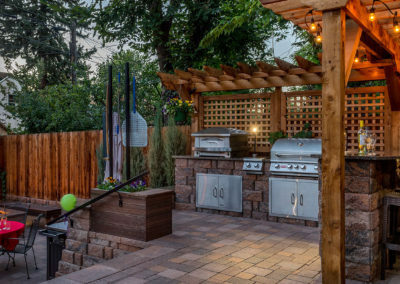 There are countless designs and building materials to build a one-of-a-kind patio that meets your entertaining needs. 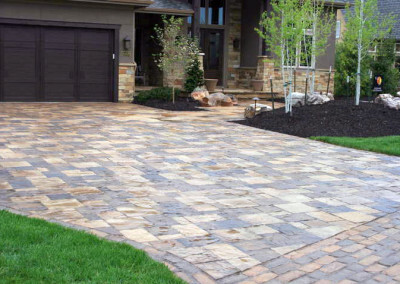 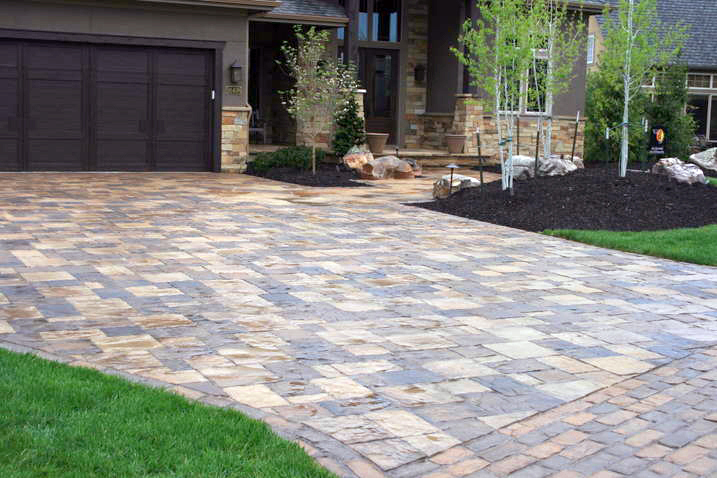 A vast selection of pavers from top manufacturers. Any number of hardscape designs that cater to your lifestyle and entertainment needs. 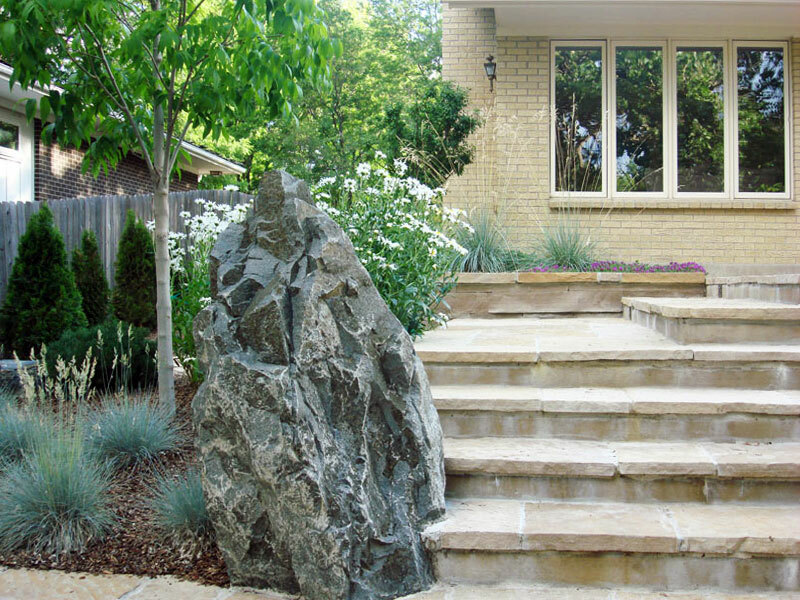 Walkways and steps have practical purposes, such as leading you, your family and guests from one point of your property to the next. 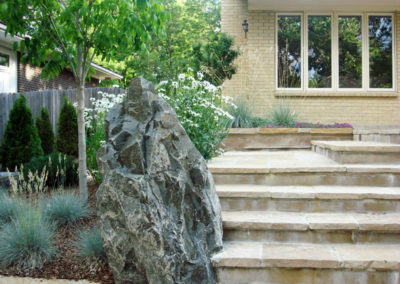 Moreover, walkways and steps are designed to give your outdoor rooms dimension and depth. 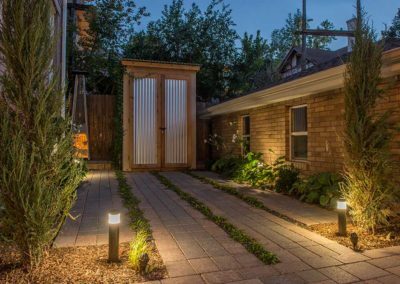 For example, adding steps to a retaining wall to take you to the second tier of your backyard is practical as well as beautiful if you use flagstones or stamped concrete. Plus, you create movement and visual interest when we design your walkways with curves around flowerbeds and other landscape features. 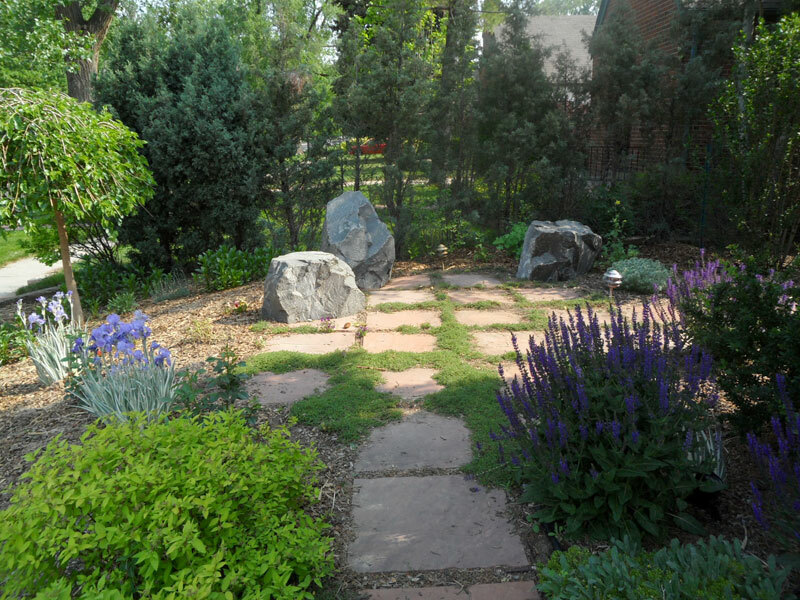 Your new landscape will complement your home and property because we create landscape designs that accommodate any yard size—large or small. 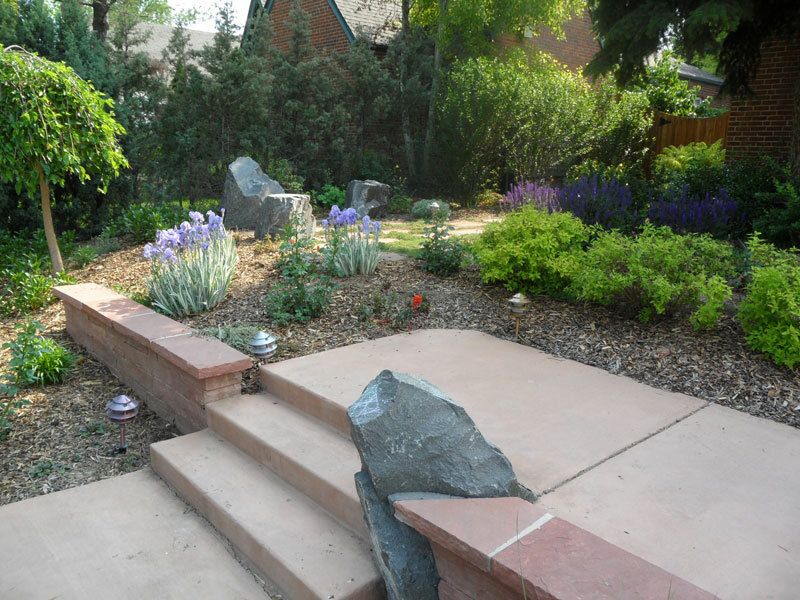 At Denver Landscapes, we want our work to satisfy your exterior needs and dreams. 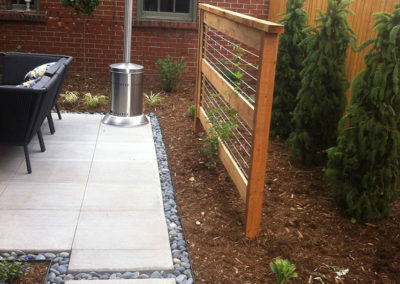 Plus, we want your guests to say “Wow” every time they visit your home. 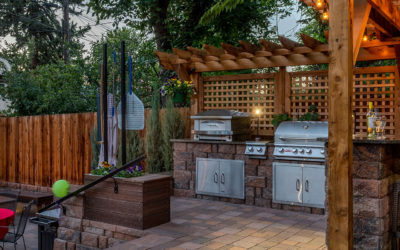 If you’re ready to move to the next stage of designing your new patio, walkways and steps, call us today at (720) 855-3964 or fill out our contact form. 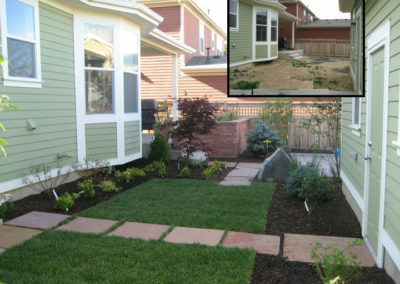 Take a look at the Patios, Walkways & Steps that we’ve done in the past for our clients.